Purchase to earn 31 Points! 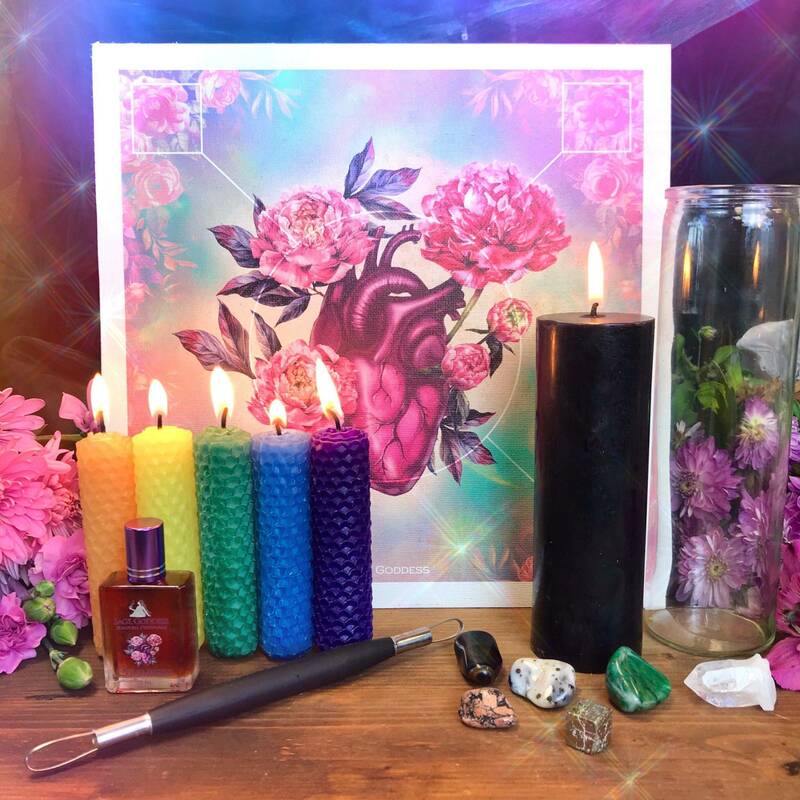 Now is a time, as we enter the spring season, for some introspection and self-evaluation in preparation for the changes that may be on the horizon, or even occurring now. For many of us, turning inward is difficult because it requires us to explore the inner caverns of our souls. But that exploration is truly an invitation to find peace within, and my Knowing perfume was created to bring you deep inner peace. 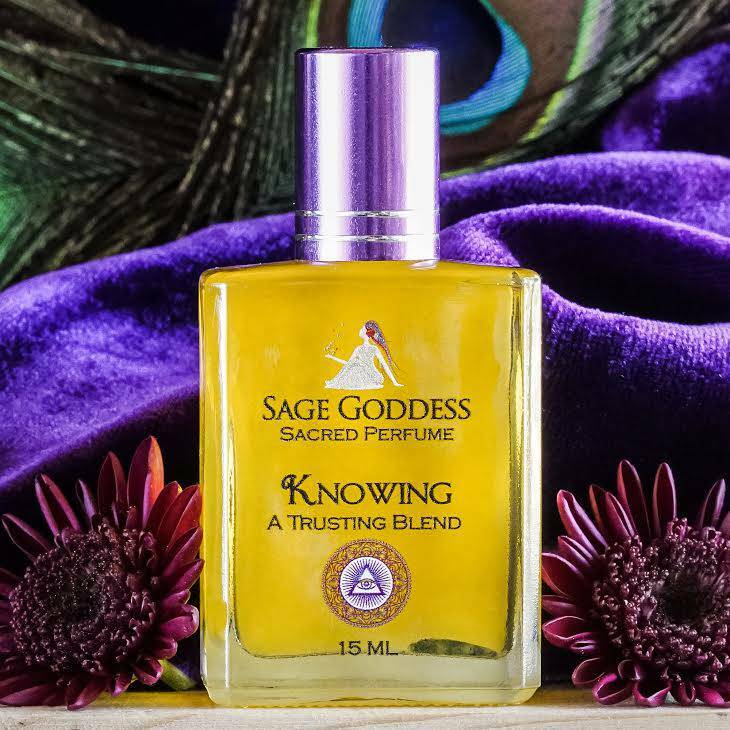 Knowing is a comforting, herbal blend of fir and cinnamon. It is potent, but also has a soft sweetness to it. 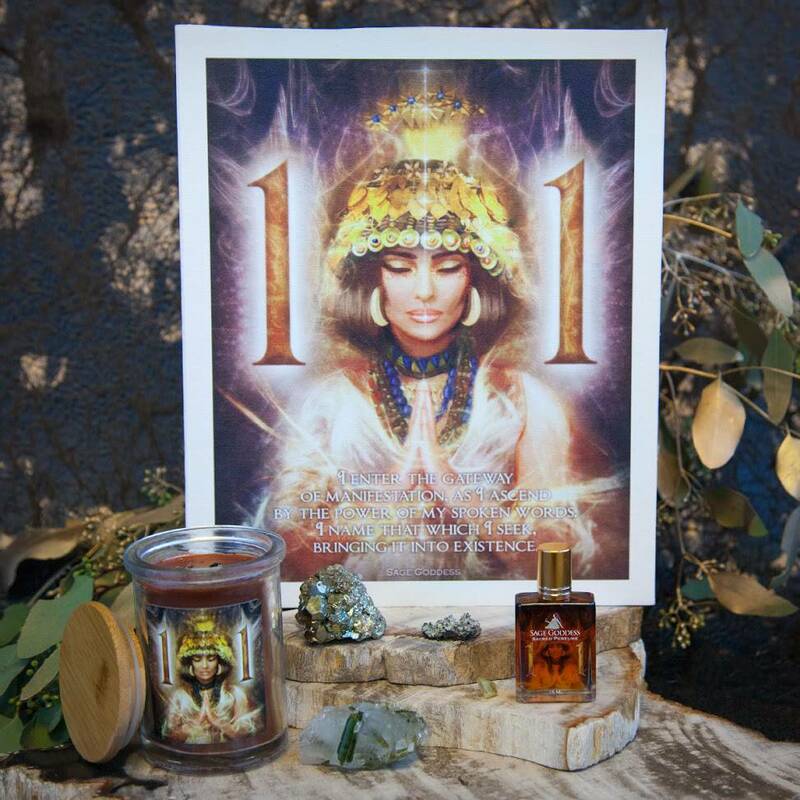 Let this scent hold you and reassure you as you watch the unfolding of the Equinox, and witness all the soul transformations that accompany it. 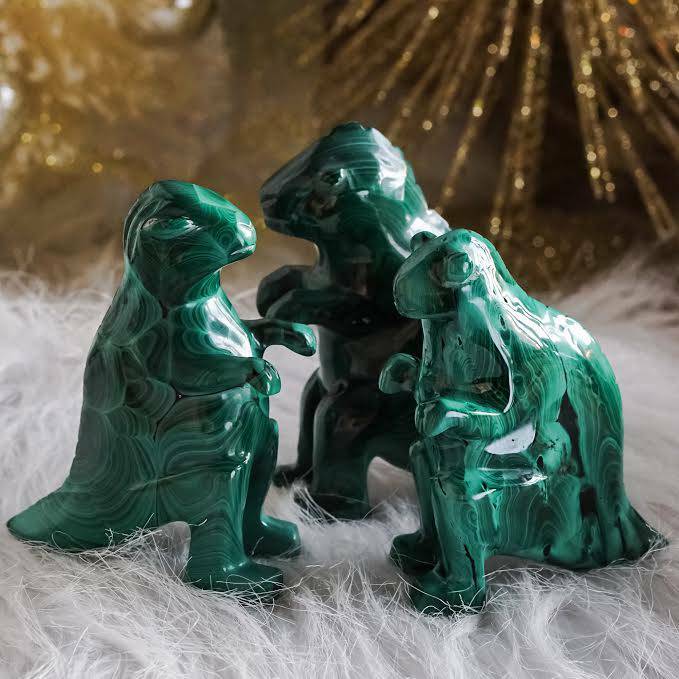 Each bottle comes with a moss agate chip stone inside to further amplify its properties of peace and stability. This listing is for one (1) 15ml bottle of Knowing perfume. Yours will come festively wrapped for your enjoyment and delight. The smell is sweet and intoxicating. It relaxes me and comforts me. It’s a roll on perfume. It very silly on the skin. The smell lingers with you thru the day! I love applying it to my stones also! Just got this perfume recently and it went directly to my “favorites” shelf. This is a beautiful scent that is light and just sweet enough to wear daily. Love this one so much! This is not my usual perfume preference. I’m not usually one who likes earthy scents, but this is intoxicating. So lovely and delicious. I first smelled it in the Inner Peace candle that is offered and knew I needed a full bottle. I love mixing it with something a bit sweeter. It’s a great base perfume. I have been wearing this for some time now. I absolutely love the scent. I have been more intuitive, more spiritual and it’s helped me see my path more clearly. Just a beautiful perfume. Thank you. just love this scent, love the calmness that i feel!